Cars, vans class 4 & 7, campers motor homes & high tops from Mini's to Transit vans. We are now also able to offer class 5 Light private minibus testing up to 50000kg . 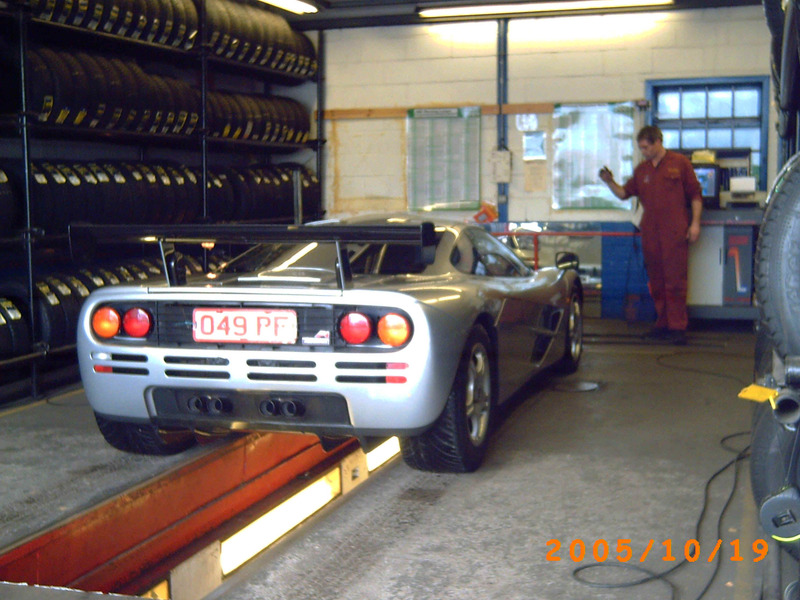 What checks are carried out in a Mot Test? £50.35 For cars and class 4 vans.